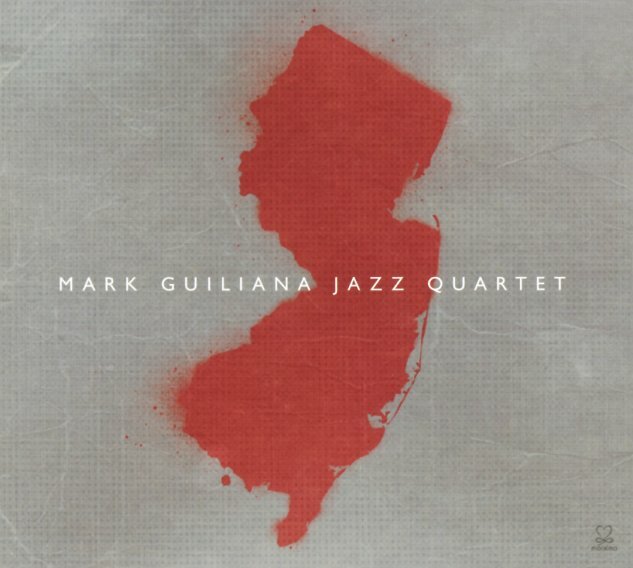 That's the state of New Jersey on the cover – represented with an image that's as beautiful as the music on the set – a nicely bold statement from drummer Mark Guiliana, who works here with a mighty strong quartet! The group features some especially great tenor from Jason Rigby – a player who can soar forward on waves of sound one minute, then bring things back to carefully creative sonic territory – all in a way that's beautifully illustrative, with almost a painterly quality to his performance – but never in a way that feels forced or overly intellectual – given the organic quality of his horn. Pianist Fabian Almazan's great too – able to burst out these beautiful tones that really set the whole picture on fire – and bassist Chris Morrissey gets some great time in the spotlight, sometimes even to set the tunes up from the start – which he does wonderfully, then rolls them along as strongly as Guiliana's drums. Titles include "Our Lady", "Where Are We Now", "Big Rig Jones", "BP", "Rate", and "September". © 1996-2019, Dusty Groove, Inc.